Looking at Carlsbad Homes for Sale? A Vacation ? Carlsbad is a Southern California coastal treasure located in North San Diego County. 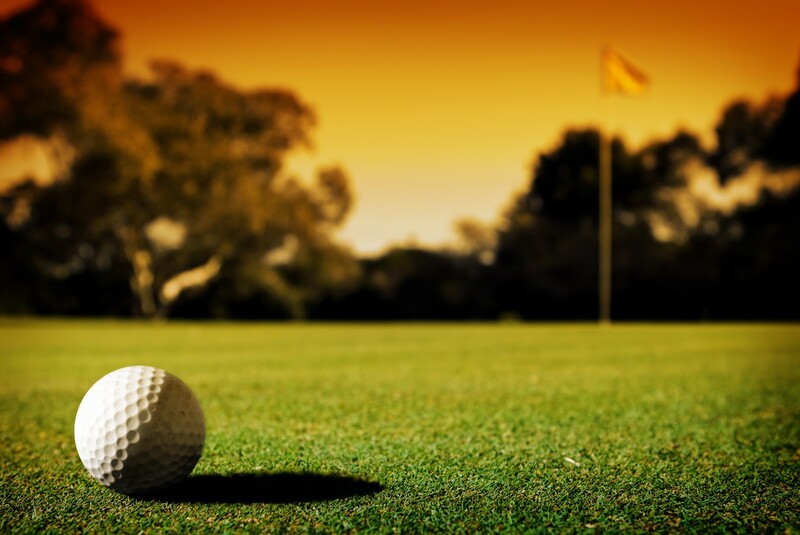 The weather in Carlsbad is world class, the beaches sparkle, there are several fine golf courses, lots of dedicated open space and a wide range of real estate choices. Carlsbad is also famous for its water: Both the Alkaline Water well in the village, and the now-largest desalination project on the West Coast– the Poseidon Desalination Project–that is set to start production late 2015 or early 2016 and allows Carlsbad to to self-sufficient with water supplies. Carlsbad is blessed with a quaint village full of restaurants, shops and a variety of home and apartment choices–but expect inventory levels to be very tight. This area is within the 92008 zip code, which incorporates older Carlsbad with pockets of newer homes, condos and apartments. Heading directly east, you are in the Calavera Hills planned community area and the 92010 zip code.Many of these homes were built post 1990 and are also within the highly rated Carlsbad Unified School District. 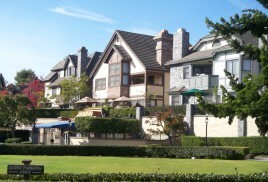 Heading south in Carlsbad and to the west is another large and planned community: Aviara. Built around the Park Hyatt Aviara and the Aviara Golf Course and bounded by the Batiquitos Lagoon to the south, the Aviara planned development is home to 21 different neighborhoods, a couple of shopping centers, city library, luxury theater and miles of trails for hiking. Still within the Carlsbad Unified School District, Aviara is served by Aviara Elementary School and Aviara Middle School, located just off Aviara Drive. East of Aviara and El Camino Real in the 92009 zip code is the large La Costa community and the world famous La Costa Resort, Spa and Golf Course. In addition to older homes and estates, La Costa is now home to the La Costa Villages: La Costa Valley, La Costa Oaks, La Costa Greens and La Costa Ridge. Additionally, there is are two other planned developments: Rancho Carrillo, which has its own elementary school and recreation facilities and the newer Bressi Ranch with its own walkable village. Looking for a luxury home in Carlsbad? Look no further than the beach, the close-in hills overlooking the ocean– or Aviara, La Costa, or Bressi Ranch. Though homes on the beach and sand will always be more expensive than others, Carlsbad has spectacular ocean view homes along its view-capturing hillsides. Aside from Carlsbad real estate, residents here enjoy Legoland, golf, tennis, workouts at the beach, miles of trails, wonderful parks with free summer concerts, a train station, a quaint village and a terrific Farmer’s Market.